If your order weighs less than 13 ounces, save huge on shipping with USPS first class (with tracking number). This product weighs 0.7 oz. 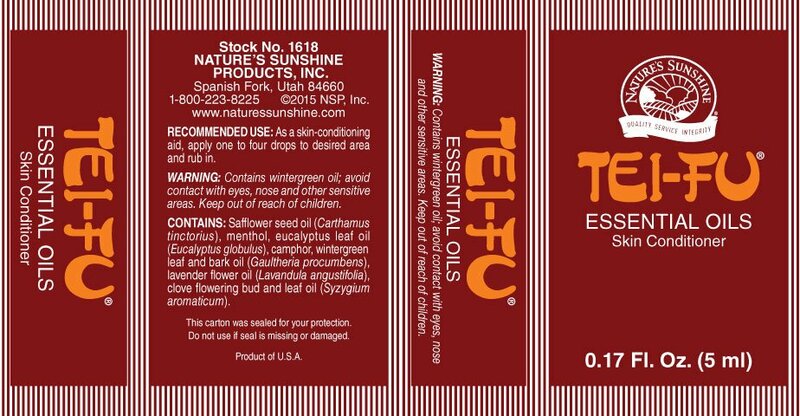 Tei Fu® Oil, developed by a Chinese herbalist from a recipe passed down through generations of his family, promotes good mood and stimulates the respiratory system. 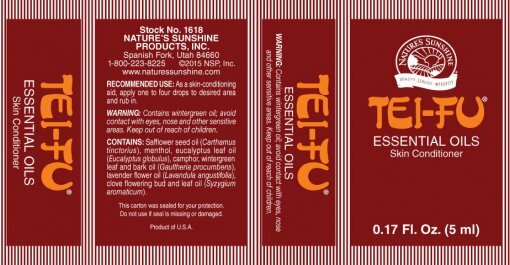 Nature’s Sunshine continues the ancient Chinese family’s tradition of combining safflower oil, wintergreen oil, menthol, camphor, clove, eucalyptus, and lavender essential oils into this refreshing and invigorating oil. Contact with eyes, nose, or other sensitive areas should be avoided. 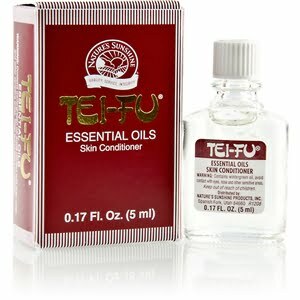 Instructions: Apply one to four drops to desired area and rub in, as an aid in conditioning skin. 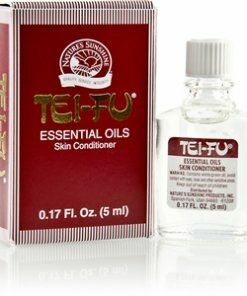 Safflower oil, menthol, winter-green oil, camphor, and other essential oils.